Hydrogen; many important developments going on, a few are mentioned below …. Producing hydrogen directly from solar energy and wind energy; very interesting developments from a cost and energy (energetic) point of view. More information will follow in due course. The 123-page study by the Rheinisch-Westfälische Technische Hochschule in Aachen charts the trends and perspectives for the use of hydrogen in inland navigation. According to the researchers, there is no doubt about the feasibility of hydrogen as fuel. Zeeland gas pipeline becomes hydrogen pipeline: first step to national network. A group of 27 environmental organizations, knowledge institutions, governments and companies, including Gasunie, submitted a concrete proposal last week to the negotiation tables for the Dutch Climate Agreement. Read more …. Is the production of green hydrogen economically feasible? Enpuls researched this in collaboration with TNO and DNV GL. Read the results in 3 reports and the summary. Note: the fact that we refer to this topic, does not mean that we endorse all conclusions. But it shows that hydrogen is in the spotlight. We believe in large-scale application of hydrogen in the industrial field, in the built environment, and as fuel for freight traffic and shipping. It is clear that there is still work to be done. “An IPCC special report on the impacts of global warming of 1.5 °C above pre-industrial levels and related global greenhouse gas emission pathways, in the context of strengthening the global response to the threat of climate change, sustainable development, and efforts to eradicate poverty”. 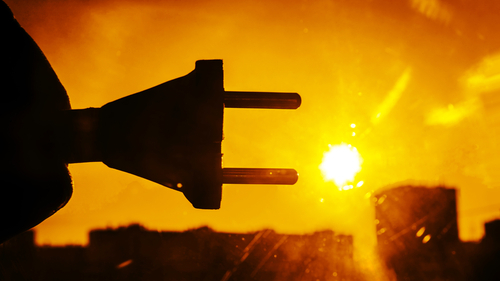 A must read for all those involved in energy transition programmes ! The European partner project evRoaming4EU facilitates roaming services for charging electric vehicles. 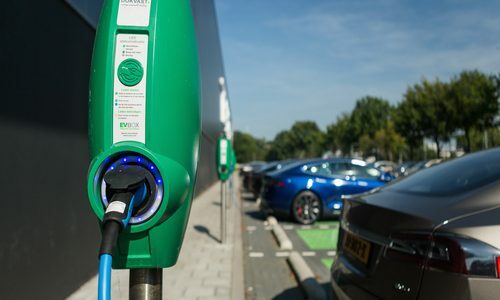 Through the independent, open OCPI protocol, consumers can be provided with transparent information about charging, charging locations and charging prices throughout Europe. The goal is that EV drivers can easily recharge their electric cars anywhere in the EU. There is now a short VIDEO available online that shows how this works and why it is so important. Read more …. Many articles appear in the media, which could be pretty confusing to the average homeowner. We have already communicated before that a balanced approach for gas is needed. 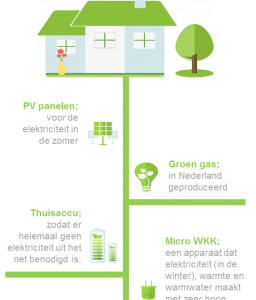 And to make all of the Netherlands homes all-electric, is not a very realistic scenario. Of course, certain (new) neighbourhoods can and will be free of natural gas. But various areas will continue to use natural gas for a long time in combination with other sustainable measures. It is important to bring the role of sustainable gases in the spotlight. Green gas and hydrogen. Especially green gas can already be used in houses and there are already several effective solutions available. We generally have a good gas network in the Netherlands, where we can make good and smart use of it for many years to come. Read more …. important work is done in Europe by the “Gas for Climate” initiative, which states: “Gas and its infrastructure are important today and continue to be important in 2050, providing that a shift takes place towards renewable and low carbon gas to meet the Paris Agreement target of limiting global temperature rise to well below 2 degrees. Gas for Climate: a path to 2050 advocates an affordable solution in the transition to a sustainable energy system.“. Read more …. “To achieve the Paris Agreement target of limiting global temperature increase to well below two degrees, a major redesign of the energy system is required. This study by Ecofys, a Navigant company, explores the role of gas in a fully decarbonised energy system by 2050. We conclude that it is possible by 2050 to scale up renewable gas (biomethane and renewable hydrogen) production in the EU to a quantity of 122 billion cubic metres by 2050. 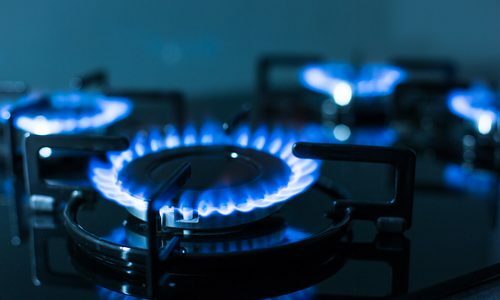 We also conclude that using this gas with existing gas infrastructure, smartly combined with renewable electricity in sectors where it adds most value, can lead to €138 billion societal cost savings annually compared to decarbonisation without a role for renewable gas”. In the Dutch Budget (click here for a link), there is a clear paragraph on climate related aspects (pages 62 and 63). Interesting article in the Dutch newspaper FD dated September 15, 2018, in which the so-called global ‘Climate Gap’ is explained in more detail. Because of the conclusions of the “Paris agreement” in 2015, nearly 200 countries have submitted a so-called NDC (Nationally Determined Contributions), in which the CO2 targets are mentioned. Practice shows, however, that there are quite a few deviations worldwide. It is worrying to read this interim state of affairs, because we do not seem to keep the future temperature rise below 2 degrees. So action is needed, even though many countries do not yet fully understand this. See also the analysis and work by the “Climate Action Tracker”; an organisation supported by Ecofys / Navigant; read more …. See also the graph with the projected temperature development over the coming years, as a function of policy measures and actual actions; read more …. July 10, 2018: The Dutch Climate Agreement came closer to an important step. All parties that have participated in the past months subscribe to the Climate Agreement proposal. The Netherlands Environmental Assessment Agency (PBL) and the Netherlands Bureau for Economic Policy Analysis (CPB) are now going to calculate the Proposal. It is then up to the government and the House of Representatives to come up with directional choices. Then the parties, initially involved in drafting the Proposal, will work out the main headlines into concrete agreements. Probably there is an agreement with signatures at the end of this year. For more information, please read the full text (in Dutch language) on the Dutch part of this website …. “Minister Wiebes is working on a new subsidy scheme for households and companies that generate their own sustainable electricity. 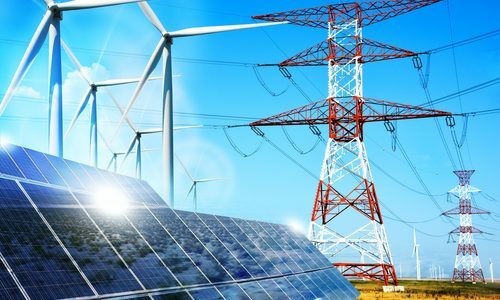 The new scheme focuses not only on the stimulation of solar energy, but also on other renewable energy sources such as wind energy. The starting point for the new subsidy scheme is to ensure an average payback period of around seven years. This is what Minister Wiebes of Economic Affairs and Climate writes in a letter to the House of Representatives on 15 June 2018 “. Read more …. Compendium voor de Leefomgeving (NL): Consumerspriceindex (CPI) for energy, gas and electricity.